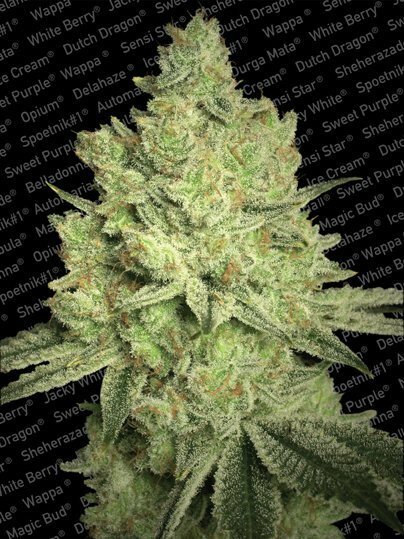 Jacky White Feminised cannabis Seeds by Paradise Seeds became an instant classic when first released due to it’s ultimate performance of big sativa harvests. This strain from Pardadise Seeds is fast growing and consistantly high yielding offering a fantastic smoke with awesome effects. Jacky White produces a energising, creative high that will leave you focused with a smile on your face. We took our time to develop this new school strain. 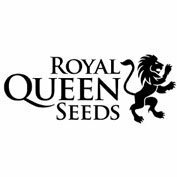 The quest was to breed a plant that combined the greatest characteristics of the greatest plants. It took time – years – to get the strain just the way we wanted it, but the result was worth it. A femme fatale that packs a punch. 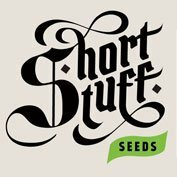 The strong sativa genetics of this plant mean that it can climb and those side branches will reach for the space to support its bounty of long and well formed buds. Indoor growers with limited space may look to pruning and bending methods to control the growth. A principal characteristic that appeals to those with indoor set ups is Jacky White’s reputation for stability, meaning consistency with results. Connoisseurs in northern climes are in luck too, because this plant also thrives in more moderate climates. 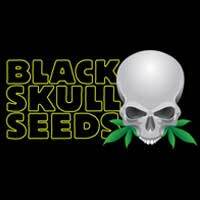 It may not give you the optimum yields but the skinny gene makes Jacky White mold resistant and its natural hardiness means you’ll be smoking by Halloween. The reward is tasty too – a sunshine buzz to smooth your way into that northern winter.